Life right now is boxes. Cardboard boxes upon cardboard boxes, and tons of filler paper. My new job had me professionally moved, which (I've never done before and) involved three guys showing up at my front door one day, basically packing my entire life into who knows how many cardboard boxes and driving off with it in their truck. Then, the next day, they delivered and piled the boxes up to the ceiling, and here I am, nearly a week later, still opening boxes and attempting to figure out why DVDs and brown sugar ended up in the same box, and where in the heck is my salt? In the midst of excavating myself out of seemingly endless Everests of cardboard and paper, there was a ring of my doorbell at 9am on Sunday morning.... which totally caught me by surprise, since I ... sort of don't really know anyone here yet? I open the door in my crappy these-are-the-clothes-I've-managed-to-unpack-and-I-also-haven't-brushed-my-hair-for-two-days-because-one-doesn't-have-to-look-good-for-cardboard-boxes state, and there I find a old lady with a fantastic blue and yellow caftan flowing in the breeze looking at me. "I'm your neighbor! The previous tenants wrote to me to tell me I was getting a new neighbor. --So, here. ", and she holds up at me the most gigantic bag of plump, overly juicy, bright neon green and dark, dark bluish-purple figs that I've ever seen. It turns out that my new neighbor is this fascinating woman who not only has friends with over-flowing fig fruit trees, but also used to be a gourmet cook in SF who has cooked with the likes of James Beard before. Like, whaaaaa? Cooked with James Beard?! She then proceeds to walk into my house and look at my piano, and then she turns to my vibraphone--which everyone always annoying and very mistakingly calls a "xylophone"--and comments, "Oh! A vibraphone!" Then, she goes on to talk about her love of Chinese antiques and cookware and how she used to have a 300-strong cookbook collection.... You guuuyyys, I can't believe this is my new neighbor. 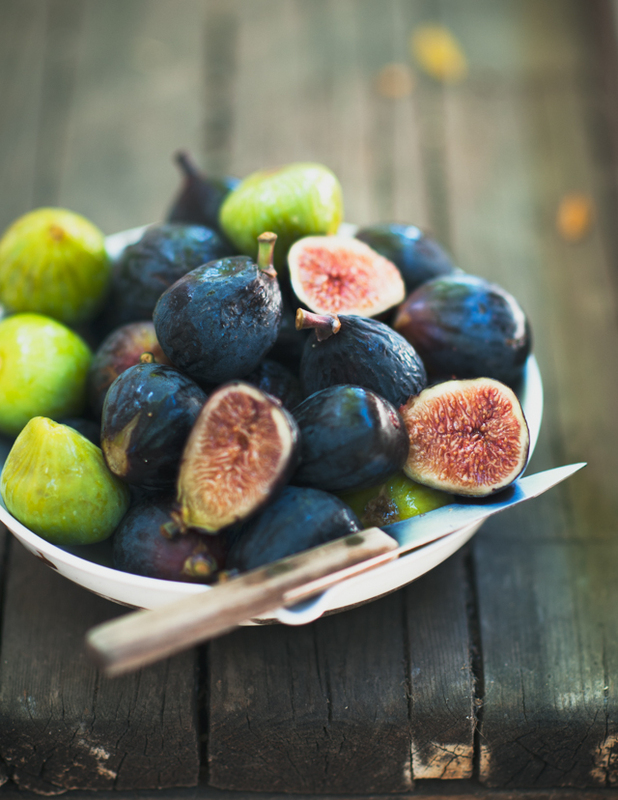 She had me at figs. Of course, the natural reaction when presented with an enormous bag of plump, nearly-overripe figs is to bake with them.... amiright? At that point, I had managed to unearth a few tart pans and my food processor, and some nuts and flour, and one of my pepper grinders, so a fig pistachio tart with a black pepper crust, it was! 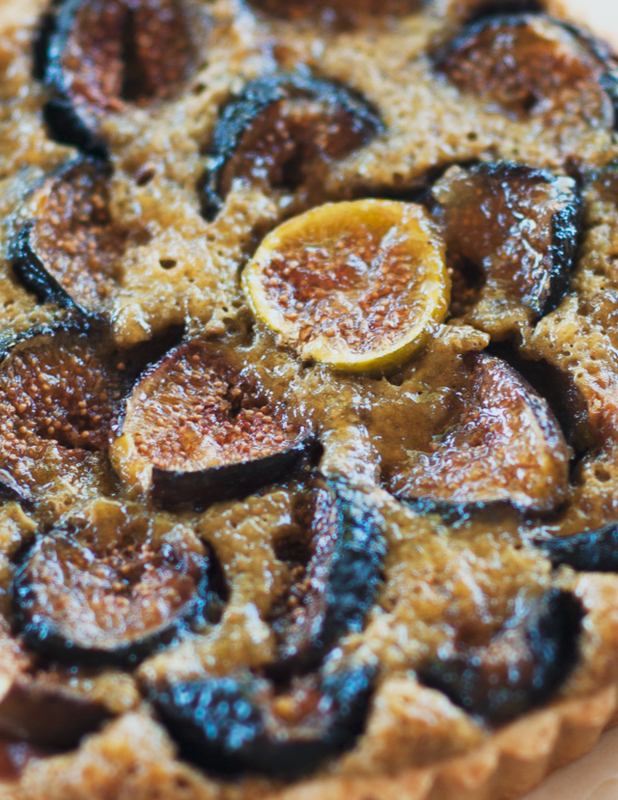 The insides of the figs were so beautifully ripe that they sort of made the tart taste as though it was laced with caramel. The pistachio lends the tart a savory tinge, as does the spicy kick of cracked black pepper in the crust. For a glaze, I used some ginger jam I had in the fridge, which helped to brighten up the whole affair--the more traditional, apricot jam would work as well. If desired, serve with a heaping scoop of whipped cream. A few hours after my neighbor's first visit, I did what good neighbors are supposed to do. I returned a few figs to her--in tart form, of course. 1. In a food processor, combine the pistachios, flour, and cornstarch. Grind finely. 2. Add the sugar, butter, vanilla, orange flower water, and almond extract to the ground pistachios. Pulse to blend. 3. Blend the egg and egg white into the pistachio paste just until the mixture is smooth. 4. Transfer the paste to a bowl, cover, and refrigerate for two to three hours. 2. Combine the flour, pepper, sugar, and butter in a food processor. Process just until the butter is the size of small peas. 3. Add the egg yolk and almond extract. Pulse to combine. 4. Slowly add the water one teaspoon at a time, pulsing in between, just until a dough starts to come together. The dough is ready when it holds together when you press it between two fingers. Do not overmix. 5. Remove the pastry dough from the food processor bowl. Form a disc, wrap with parchment paper or plastic wrap, and refrigerate for at least 30 minutes, until cold. 6. Roll out the pastry to 1/8-inch thickness, and transfer to the tart pans. Trim off and discard the excess dough. 7. Chill the dough in the tart pans in the freezer for about 20 - 30 minutes, until cold. 8. Using a fork, prick the bottoms of the pastries several times. Top with a layer of parchment paper and fill with pie weights (e.g., dried beans or uncooked rice). 9. Bake in the oven for about 15 minutes until the dough begins to turn golden. Remove and let cool. 2. Spoon the fragipane into the baked tart shells utnil about 3/4 full and smooth with the back of a spoon. 3. 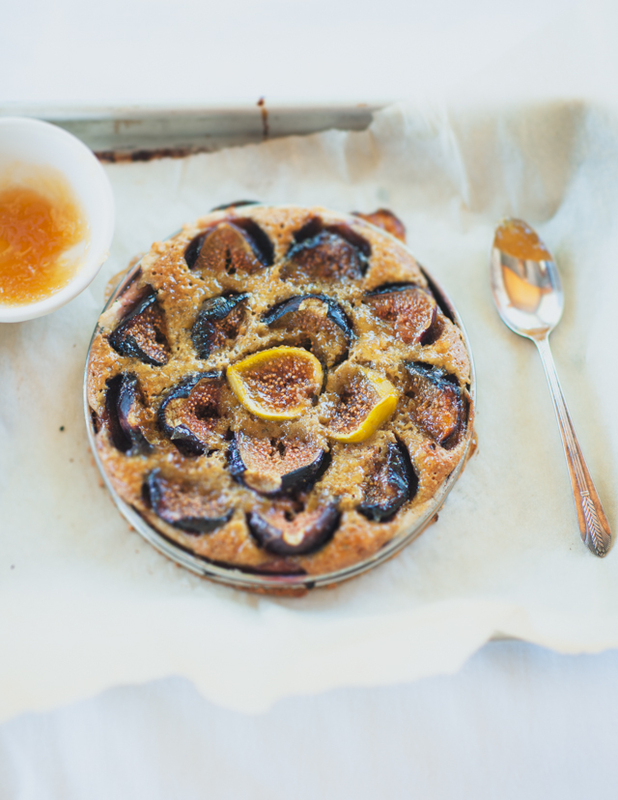 Arrange the cut fig halves on top of the frangipane filling. The filling will puff up during baking, so a denser arrangement is better, and there's no need to press the figs down into the filling. 4. Bake for 40 - 50 minutes, until the frangipane is puffed and firm to the touch and the edges are golden brown. 5. Remove the tarts from the oven and let cool on a wire rack. 6. Heat a tablespoon or two of the jam until liquid. Using a pastry brush, brush a thin layer of the jam glaze onto the cooled tarts, particularly on the exposed frangipane portions. Aww I think you are going to be a firm favourite with your neighbour, can I move in next door please? What a sweet story. Sounds like a great neighbor! WOW. 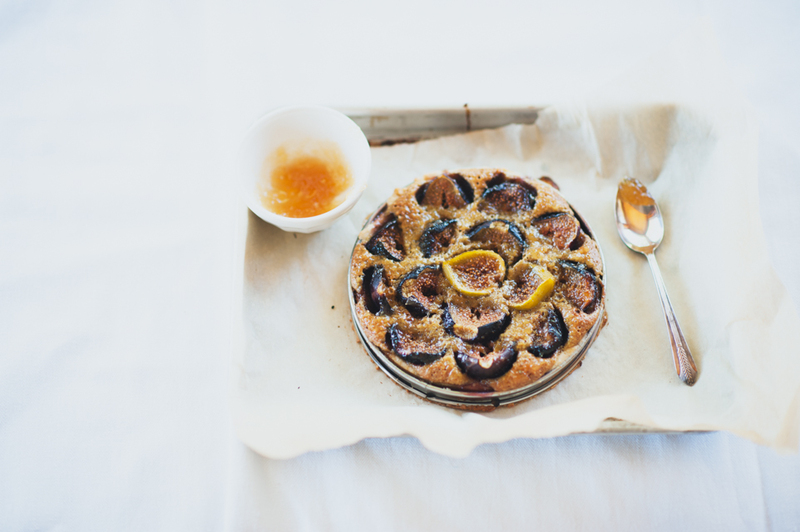 Fig Pistachio Tart... YUM. 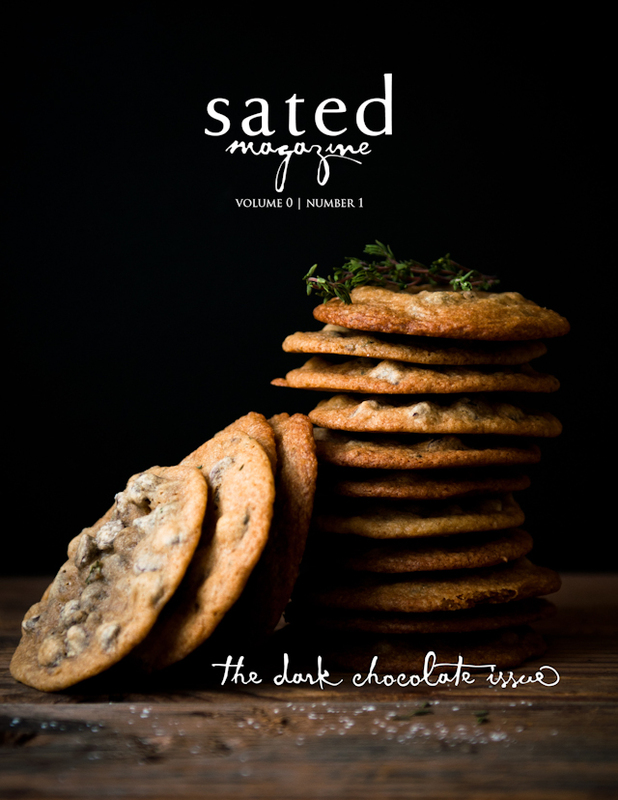 Talk about decadent! Your photos are beautiful and make we want to dive in to this! coolest. neighbor. ever. Beautiful tart too!!! 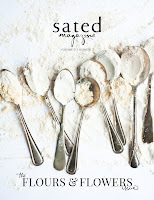 I'm so happy to have found your blog... and I'm looking forward to trying your recipe. Thanks for sharing your beautiful story!